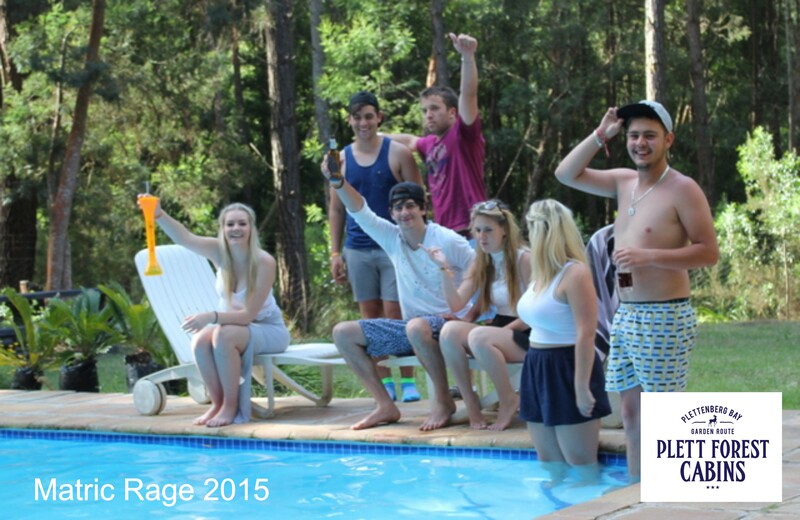 We have successfully hosted over 230 Matric Rage students since taking over the property. This will be our 4th Matric Rage and the previous owners hosted Matrics for 12 years. The dates for Matric Rage 2019 are 30th November to 7th December. 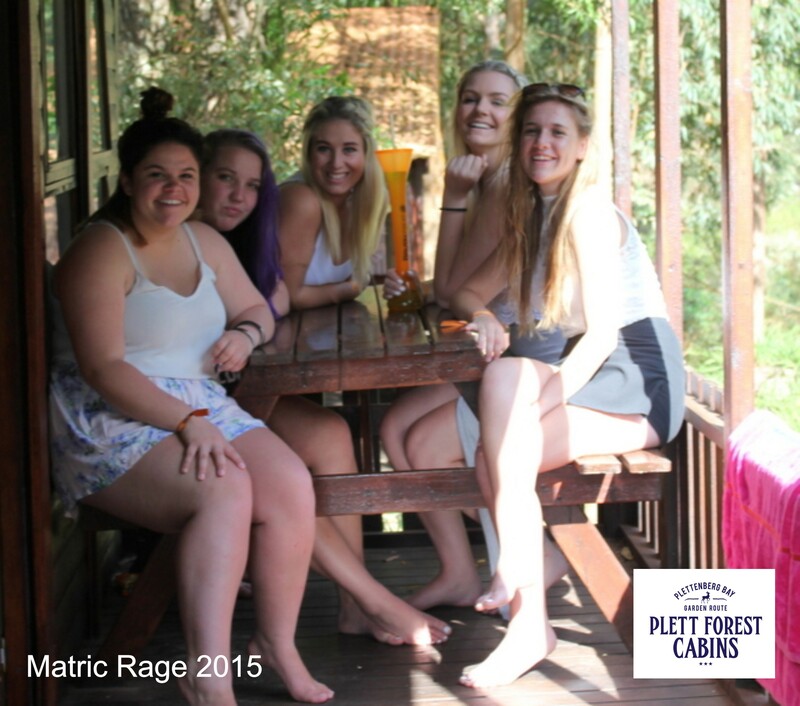 We are taking bookings on a first come first served basis for the period 1 Dec – 8 Dec.
We are 14kms out of town on the official Matric Rage 2019 Taxi Route. Students will need to budget extra for transport to and from the lodge (R30 per person per trip during the day and R40 per person per trip at night). The following rules apply in our premises and are strictly enforced. No smoking in the rooms or building. Area’s outside have been allocated for smoking. 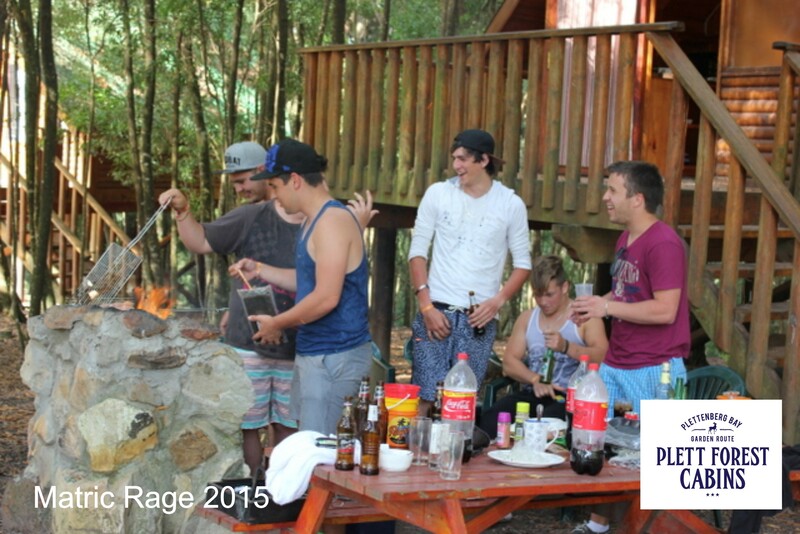 A refundable breakages deposit of R2500.00 per cabin is payable on arrival. No bad attitude – everyone is here to enjoy themselves. No student is allowed to stay without parents consent. NO REFUNDS will be made should you shorten your stay. We are not responsible for any injury on our premises or outside of the premises. refunding any payments made. You are responsible for your friends behaviour. No friends allowed after 11:00pm. No dangerous weapons of any description allowed on the premises. Bookings are regarded as final and no deposits will be refunded if cancelled. Check-in is after 2pm. Checkout no later than 10am on the day of departure. above rules, without refunding their monies.